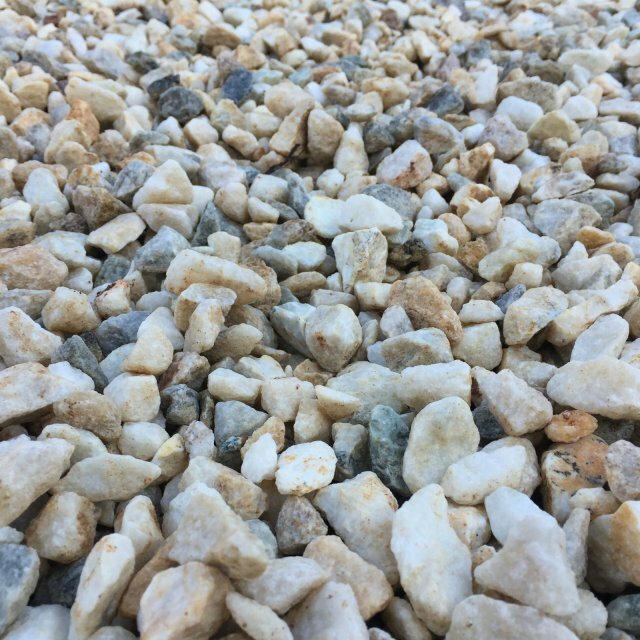 Decorative gravel is a classic landscape feature in many high-end homes. 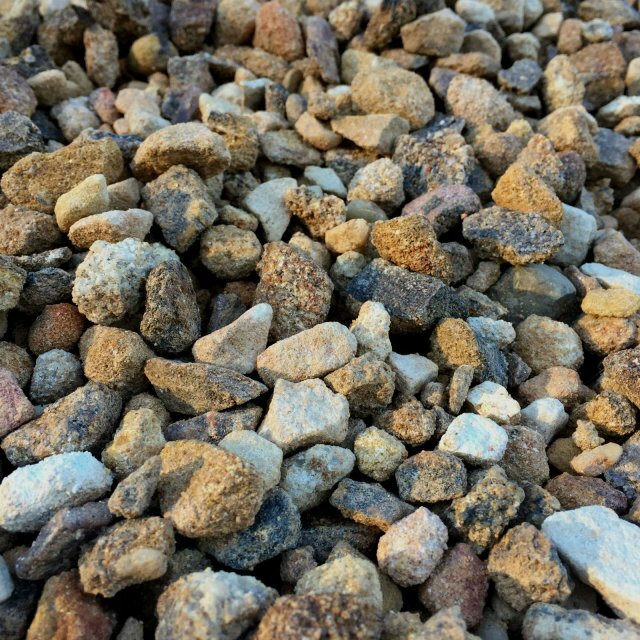 It’s a great palette for colour schemes, garden design, and for many other uses. 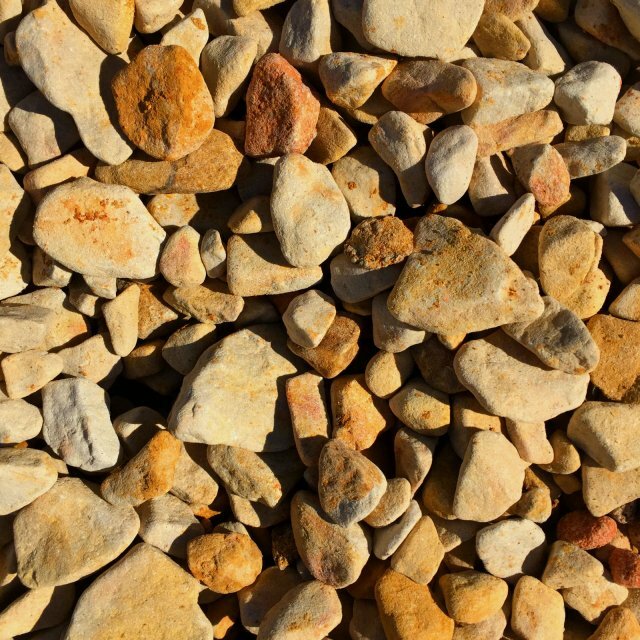 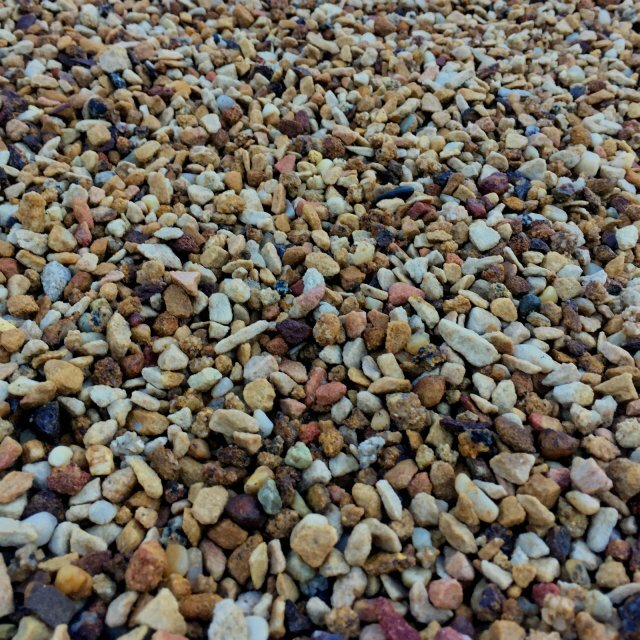 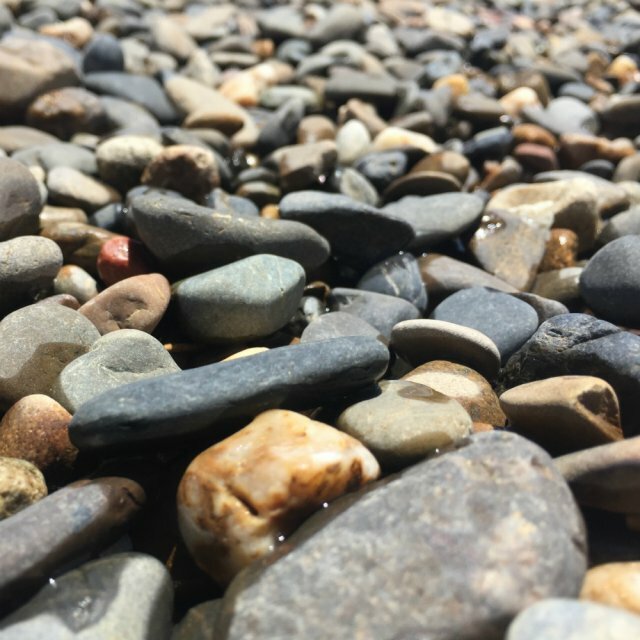 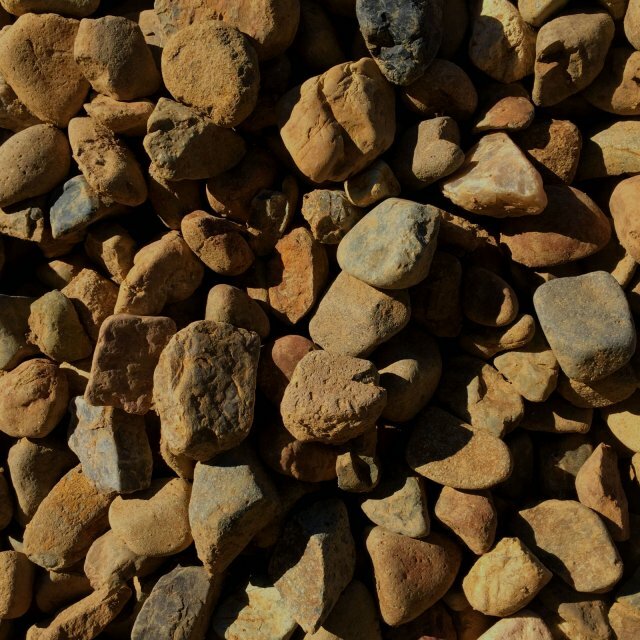 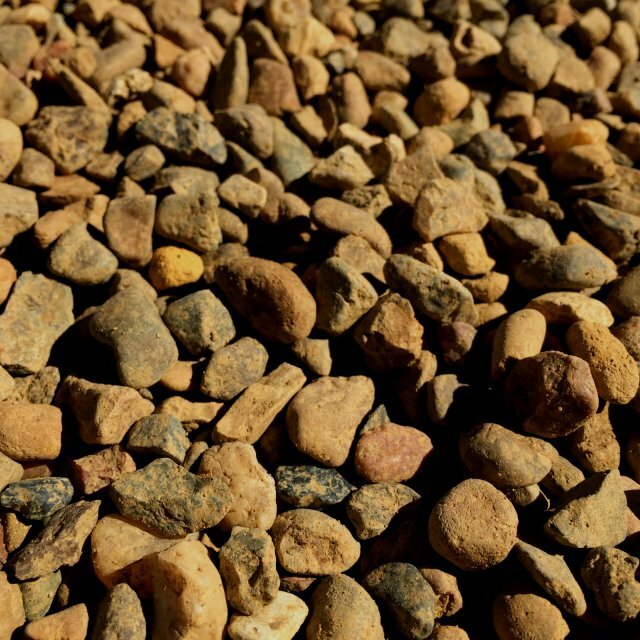 Western Landscape Supplies offers a diverse range of high-quality decorative gravel selections for all Queensland homes.